Picture perfect in every way. 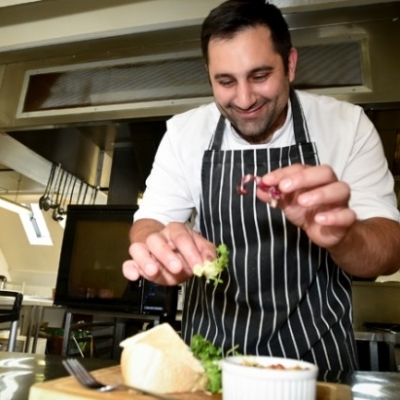 Weston Park is a place that has the ingredients to tug at the heart-strings of every romantic, from the sweeping driveway and roaring fires to secret doors and hideaways. 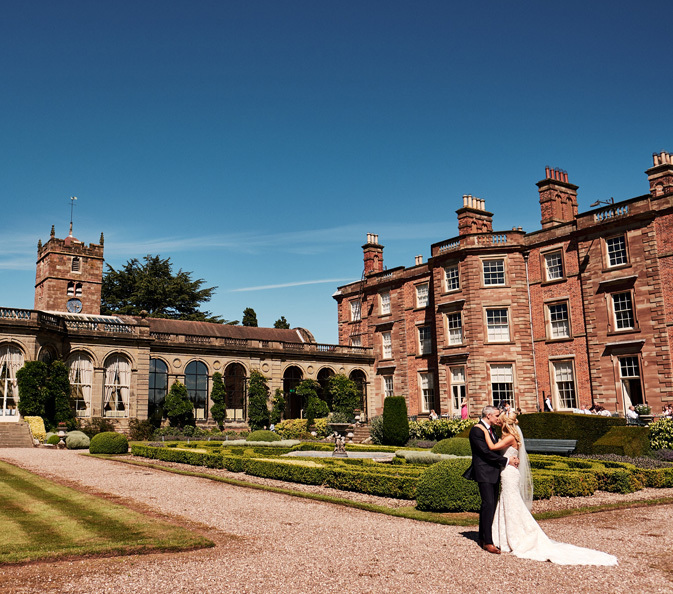 Weston Park is the ultimate luxury wedding venue. Perfect for the most important day of your life. Create your perfect day in a stately home more romantic than any castle or hotel. 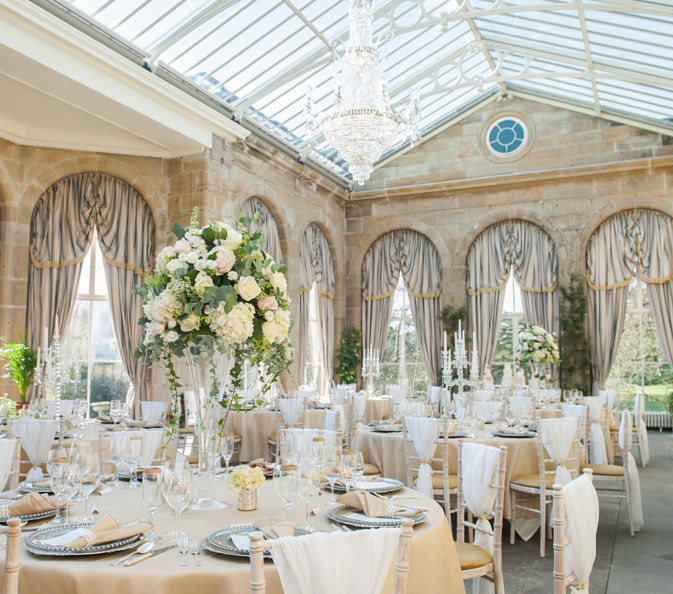 A wedding at Weston is a truly memorable occasion, the beauty and tranquillity of the House leaves guests with an everlasting impression complimented by the stunning backdrop of the Formal Gardens and 1,000 acres of Parkland. 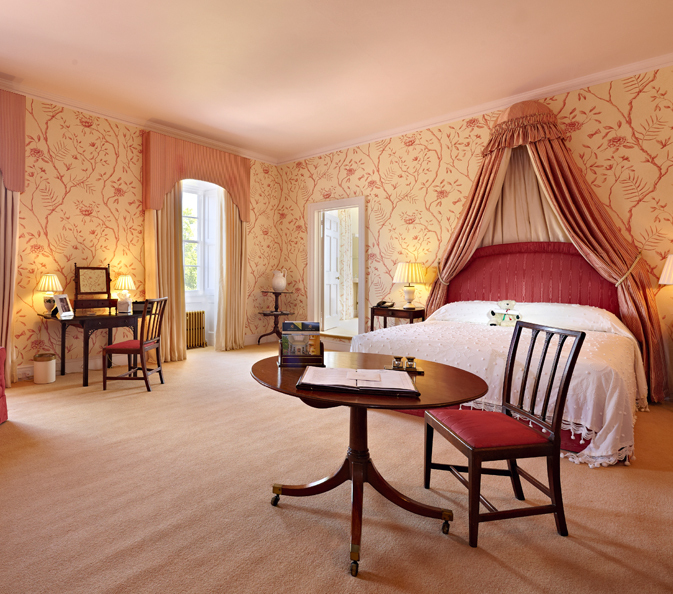 We have 28 bedrooms available for wedding parties that reflect the individual character of the House. Every room is furnished with family heirlooms, antique furniture and original paintings. Adjacent to the House is the Parish Church of St Andrews, which can be available for ceremonies and blessings, alternatively the House is licensed for civil weddings. 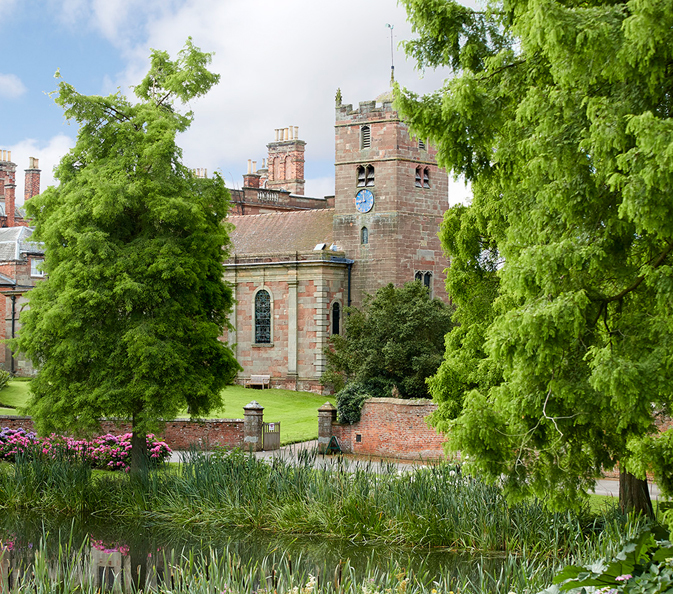 Weston Park provides the perfect backdrop for a wedding that will create special everlasting memories for all. Thank you to Emma and Mark Fletcher for letting us capture their special day.